1960: Launched by Cook, Welton & Gemmell, Beverley for Heward Trawlers Ltd, Fleetwood as ROBERT HEWETT. Registered at London (LO65). 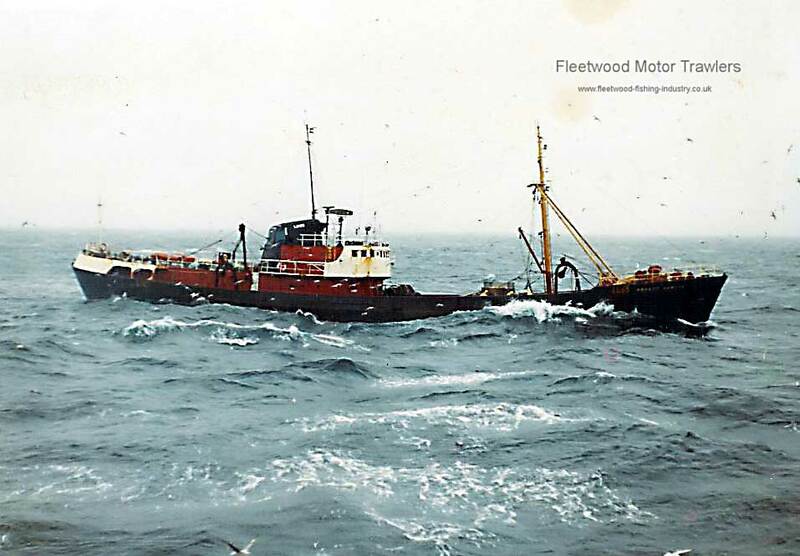 1979: Sold to Claridge Trawlers Ltd, Lowestoft and renamed ST LUKE and converted for oil rig work. 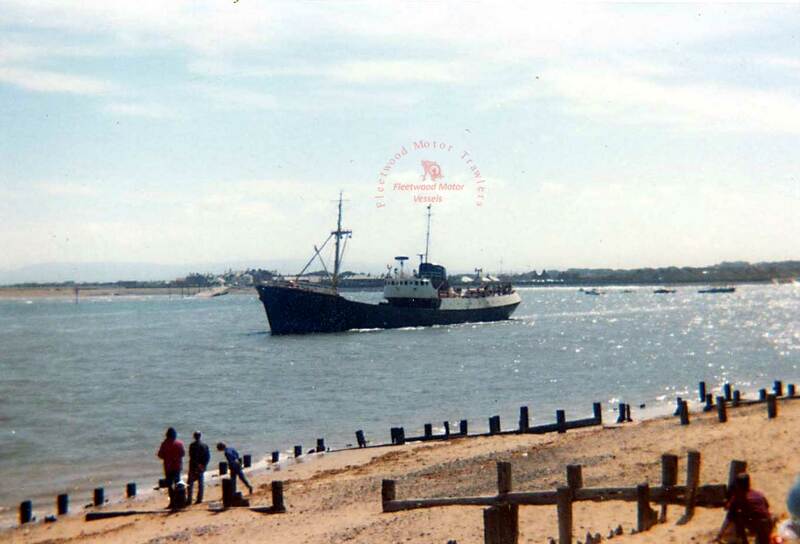 1989: Sold to Colne Shipping Co Ltd, Lowestoft. 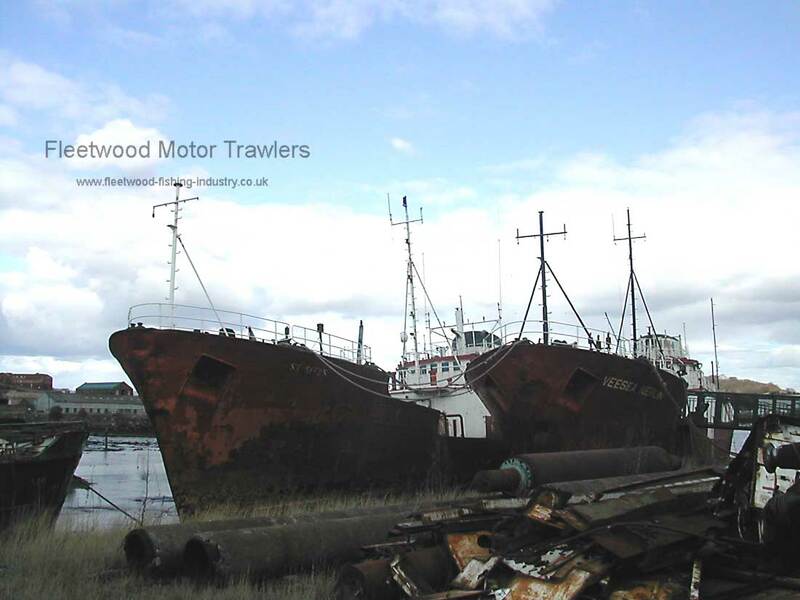 1993: Sold to Bristow Investments Ltd, Lowestoft. 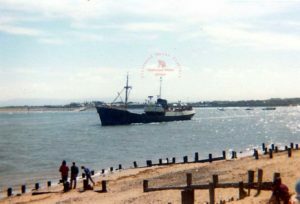 1995: To Port Dickson Ltd, Lowestoft. 1996: Sold to Charford Shipping IV Ltd, Lowestoft. 1997: Sold to Bristow Investments Ltd, Lowestoft and renamed VEESEA MERLIN. 2003: Laid up for scrapping. 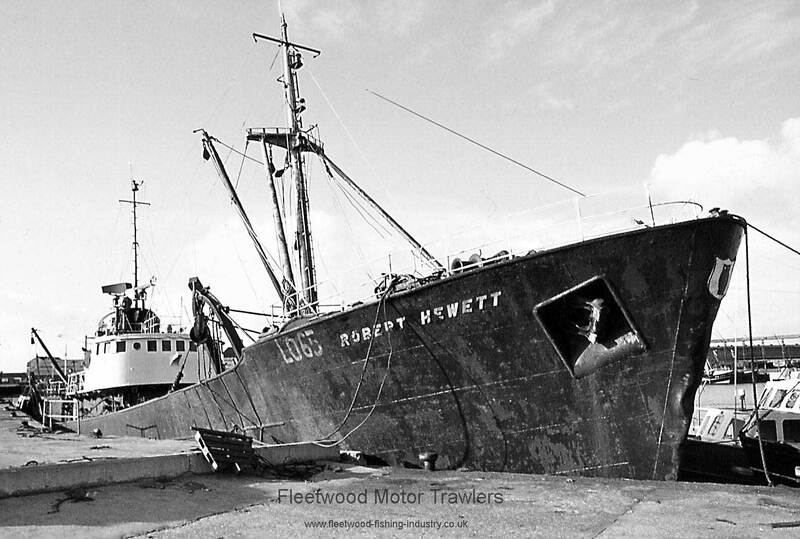 The 576 ton Fleetwood trawler Robert Hewett landed one of the best Iceland catches of the winter at Fleetwood yesterday when her reward for 9,630 stone of fish was £8,103. 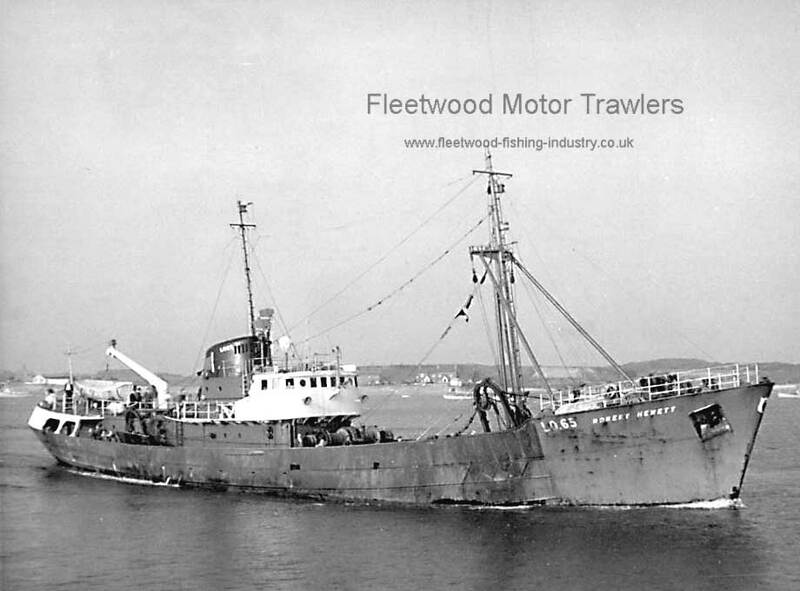 The vessel, owned by the Hewett Fishing Co. is commanded by Skipper R. Hutcheon of Fleetwood and had been at sea about three weeks. 29/09/2016: Page re-published due to site problems. 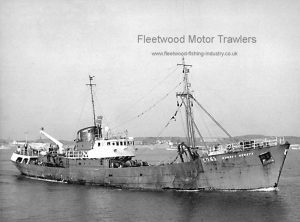 This entry was posted in Hewett FC, Motor Trawler on 29th September 2016 by Howard Small.